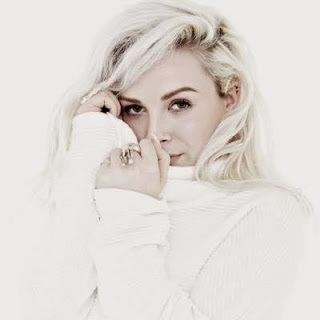 Shannon Saunders rose to prominence at the end of last year with the dancey 'Sheets' and the wonky pop of 'Silly Little Things' but it's her latest track 'Bodies & Beats' that has really caught my eye/ear. The track appears on her forthcoming debut four track 'Instar' EP, alongside 'Silly Little Things'. Listen to both tracks below. 'Bodies & Beats' manages to sound both darker and poppier than her previous efforts - altogether more arresting. Some of her latest track even could be mistaken for a Woman's Hour or a Wild Beasts, all the while driven onward by Saunders' earthy vocals. Find more info at shannonsaundersofficial.com.